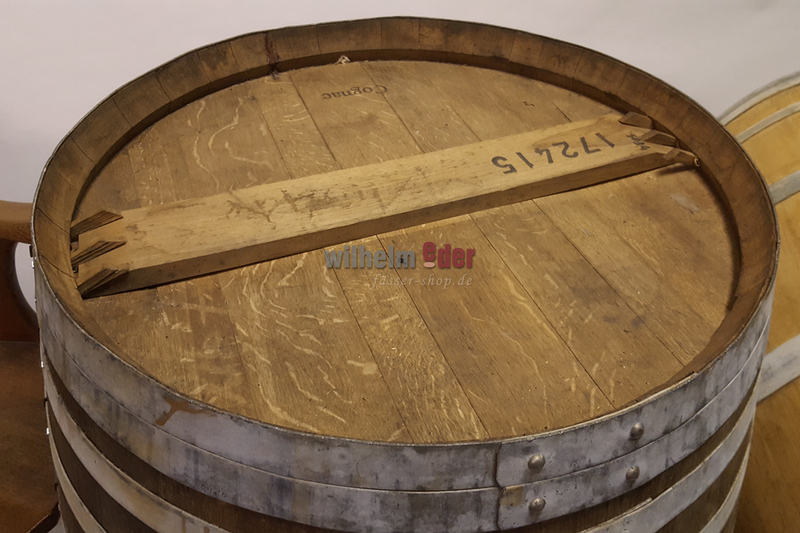 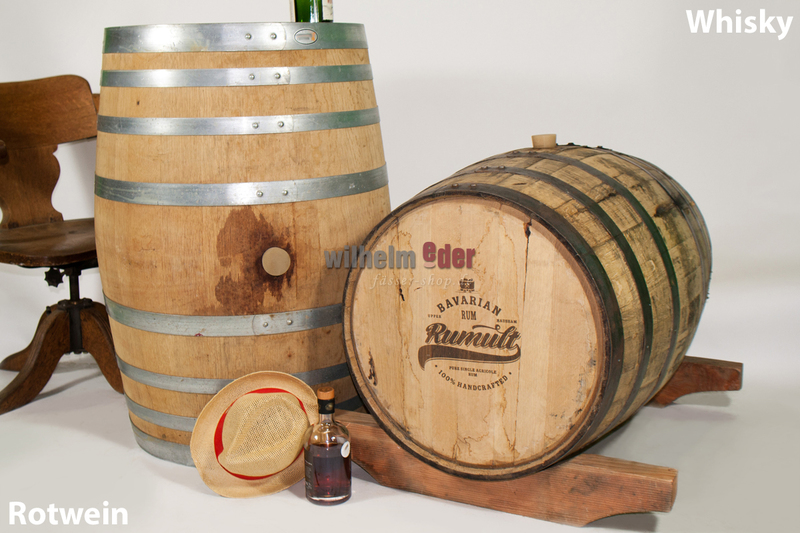 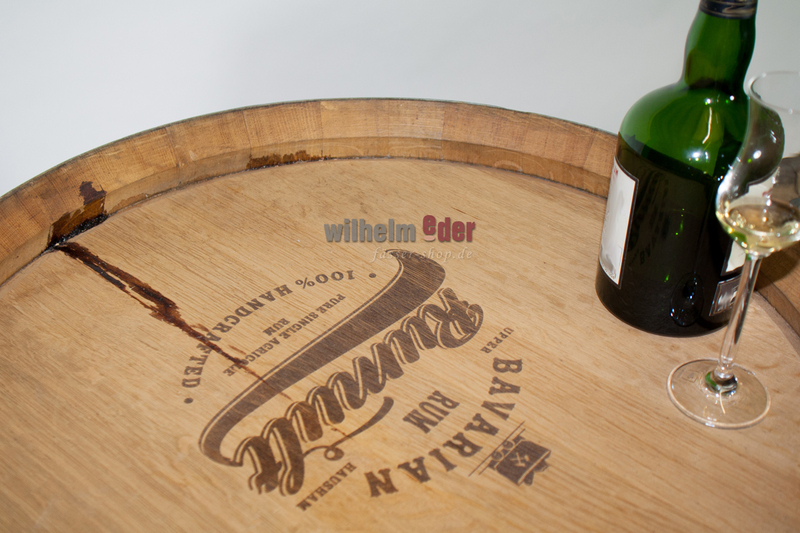 Product information "Rum barrel Rumult 225 l - 350 l - Germany"
These rum barrels from Germany are rarities from the distillery Lantenhammer from Bavaria. 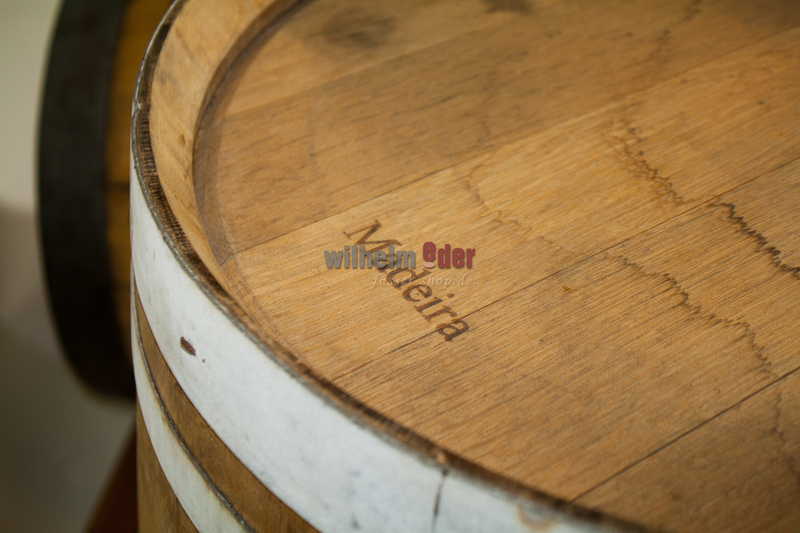 The barrels have been filled with cognac and Madeira. 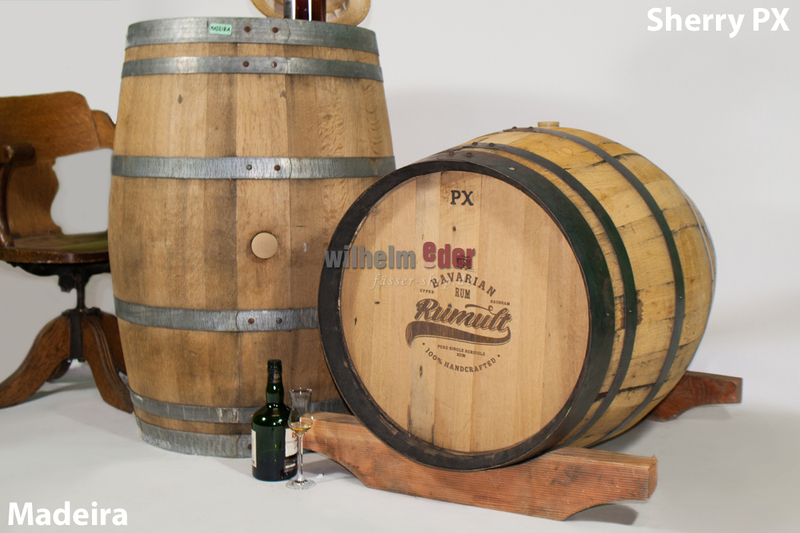 The Lantenhammer distillery in Hausham Schliersee in Bavaria, Germany, used them to finish rum, the Rumult®. 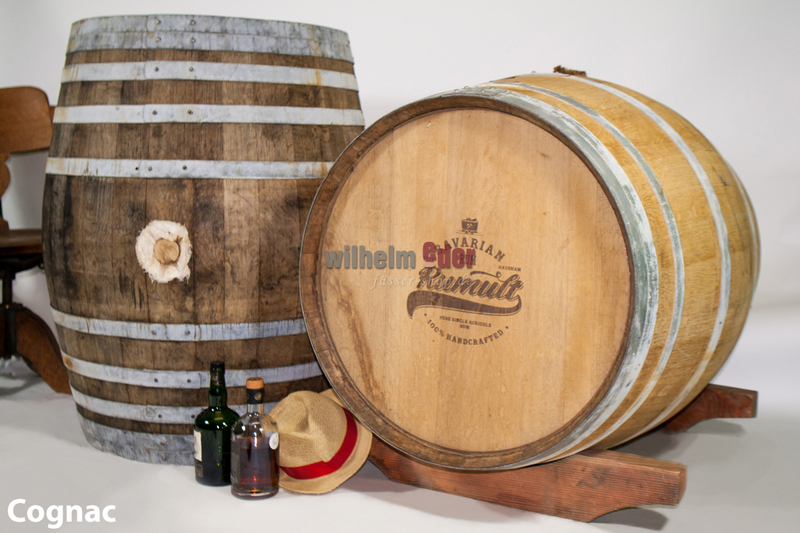 The barrels are freshly emptied and offer a voluminous mouthfeel of rum and the corresponding pre-assignment which is deep in the staves. 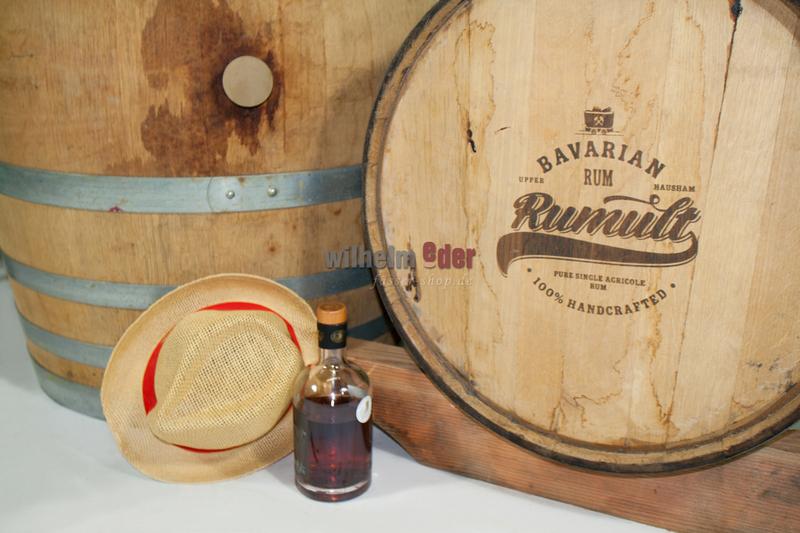 Second assignment: High-quality rum from Germany.